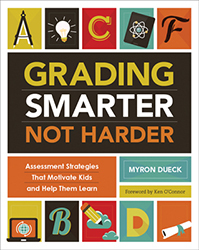 Ensuring that grades measure what students know without punishing them for factors outside their control. 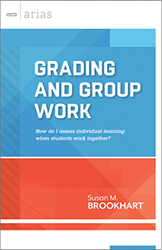 Critically examining the fairness and effectiveness of grading homework assignments. 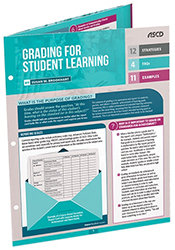 Designing and distributing unit plans that make assessment criteria crystal-clear to students. 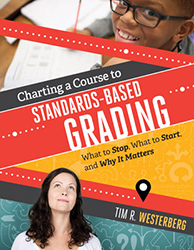 Creating a flexible and modular retesting system so that students can improve their scores on individual sections of important tests.